Here you can explore the latest information and guides on buy to let mortgages. Our articles are written by mortgage advisors who have a wealth of experience in buy to let mortgages. A buy to let mortgage is simply a mortgage used to purchase a property, which is then let out to tenants in return for rent. Find articles such as our buy to let tips and what criteria lenders look for when applying for buy to let mortgages. A few simple changes to a mortgage can really boost the profit made from rental income. Buy to let is an investment and because finances are involved, we’d always advise you to research all your options before making commitments. 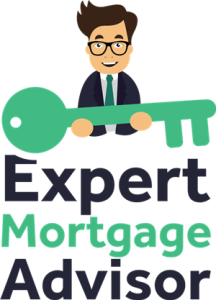 Our advisors have specialist knowledge in buy to let mortgages. 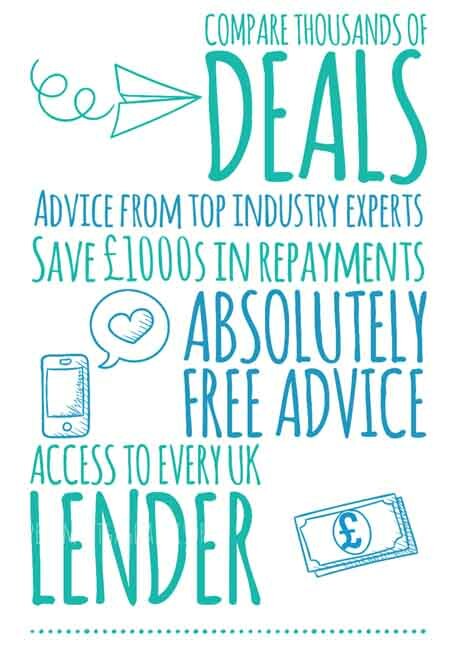 Our advisors also specialise in adverse credit and mortgages for the self-employed. So if you need help with a buy to let mortgage and don’t know where to start, browse through our in-depth guides or speak to an advisor at any time.